Also according to the report, NX dev kits are already being sent out to software producers. This is all very exciting stuff. 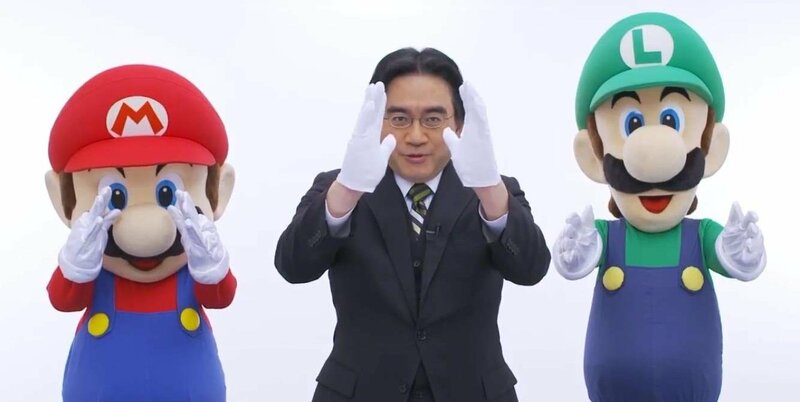 Nintendo announced the existence of the NX back in March, though they said that they would not be delivering any more information about the system until 2016. It is likely that numerous Nintendo titles currently announced but not set for release until 2016 will be both Wii U and NX titles, including the next home console version of The Legend of Zelda. On a personal level, I never hopped on the Wii U bandwagon (empty as that wagon may be). It was not until the later years of its life that Nintendo started delivering titles that i wanted to play, but with the early announcement of the NX, it became hard to justify the purchase of a dying system. My hope is that the NX will have backwards compatibility so that I will finally be able to enjoy some of those great Wii U exclusives.